Please review our website for more information about our company and our list of services. In addition to our personalized offerings, we provide a number of resources and tools that assist in the tax preparation and bookkeeping process for both individuals and small businesses. 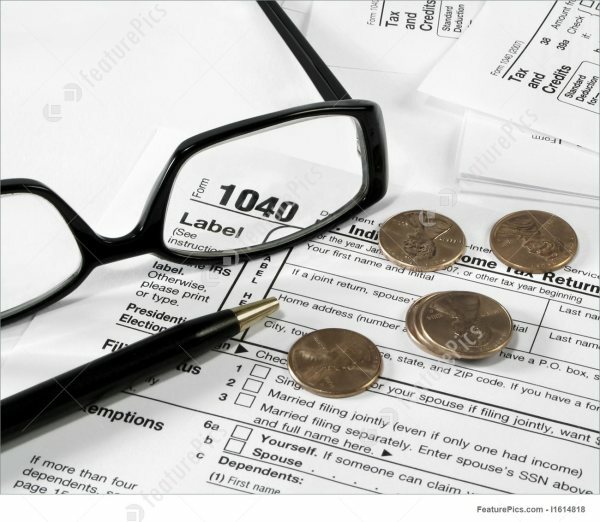 These tools include downloadable tax forms, financial calculators, and other useful links. TJ Tax Services has years of valuable experience assisting and serving clients with their accounting needs. We keep our client list manageable so that we can work closely with our clients to build solid long-term relationships. As a bonus to our first time clients, we offer a free initial consultation. IRS Authorized Transmitter & E-File Service Provider. From basic 1040 to Complex Business Returns. Monthly of Quarterly? 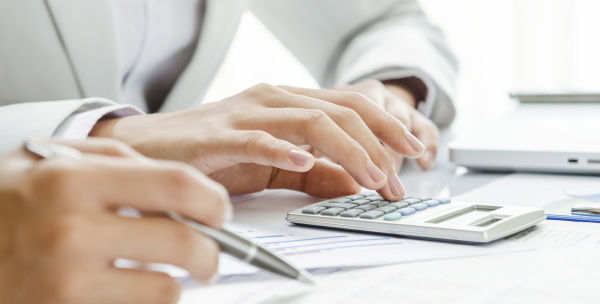 Our Bookkeeper or Virtual Bookkeeper will take care of your Full-Cycle Accounting needs. Monthly or Quarterly? Our Mobile Bookkeeper or Virtual Bookkeeper will take care of your Full-Cycle Accounting needs. Provides debt collection and resolution services.